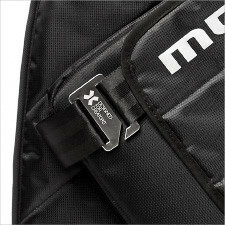 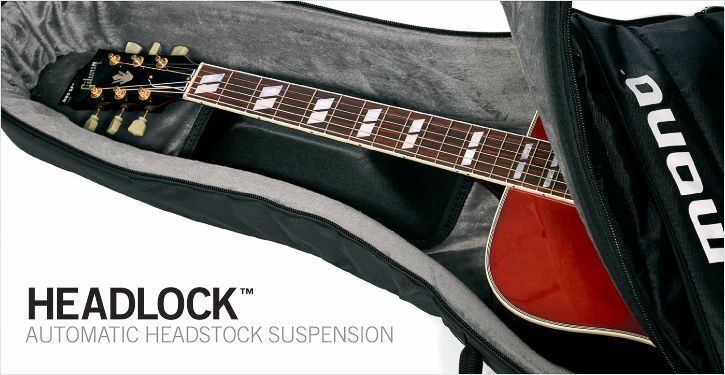 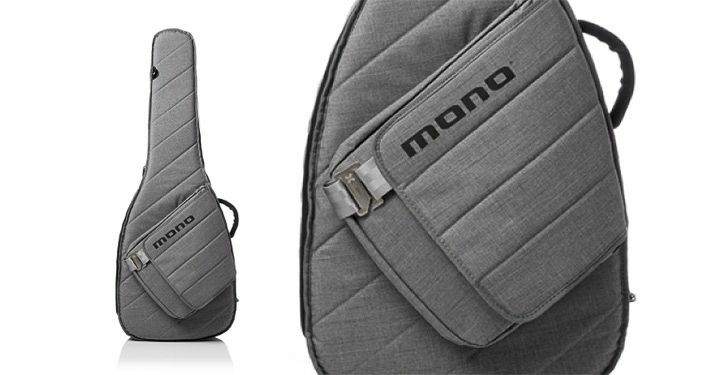 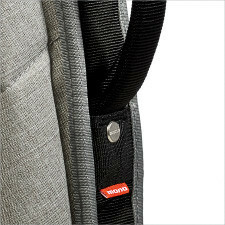 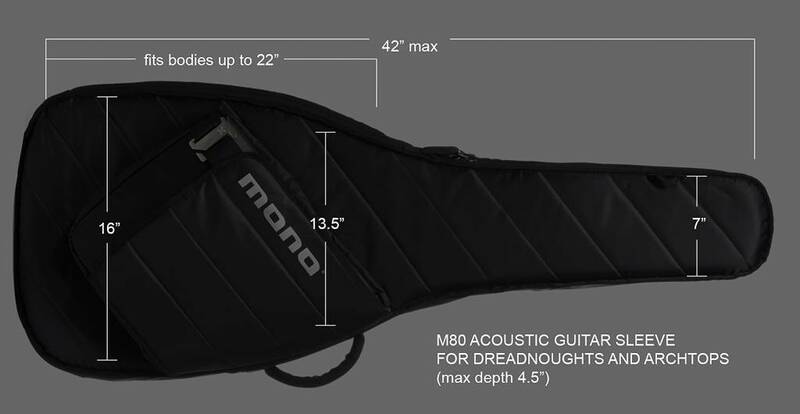 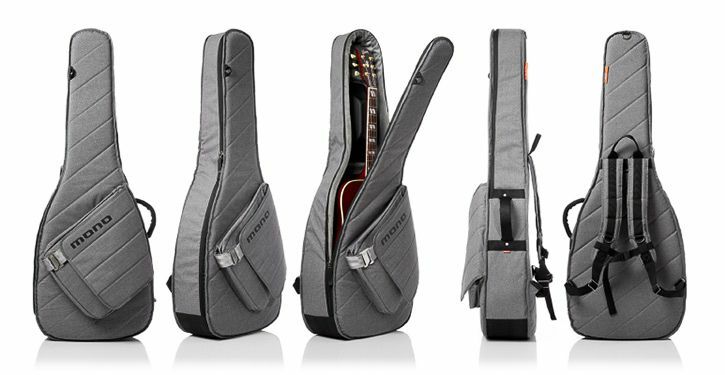 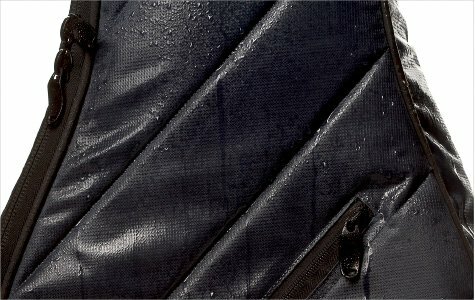 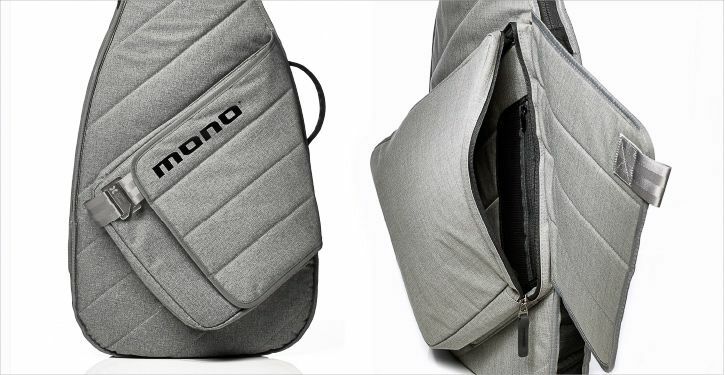 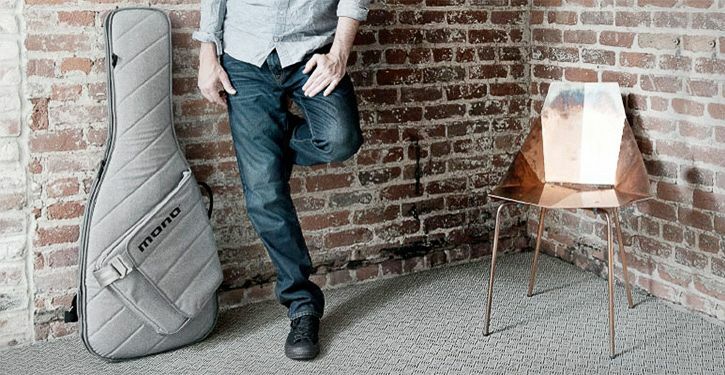 The Acoustic Guitar Sleeve features an acoustic version of the Headlock® — MONO's patented neck suspension system. 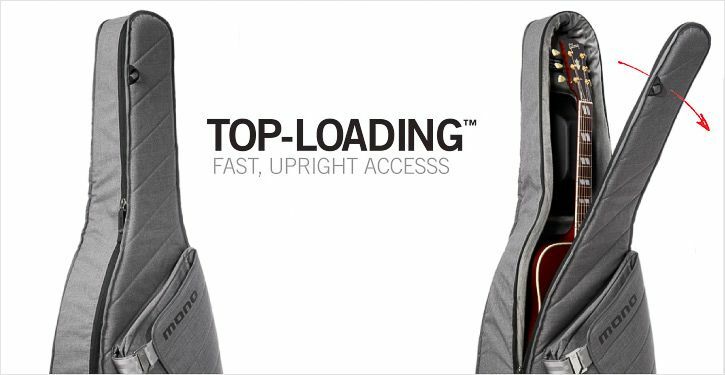 Like the Vertigo Headlock, it's molded from solid, shock-absorbing EVA rubber to protect the neck and headstock from impact during falls. 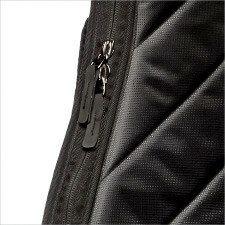 When your guitar is zipped-in, its neck is automatically secured inside the Headlock's contoured groove.